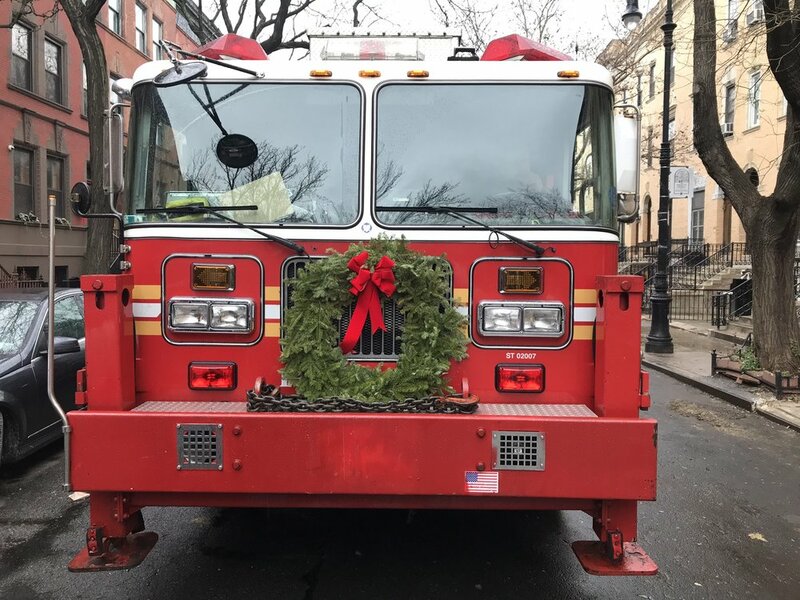 Holiday Giving with FDNY — FRIENDS OF PUBLIC SCHOOL HARLEM INC. 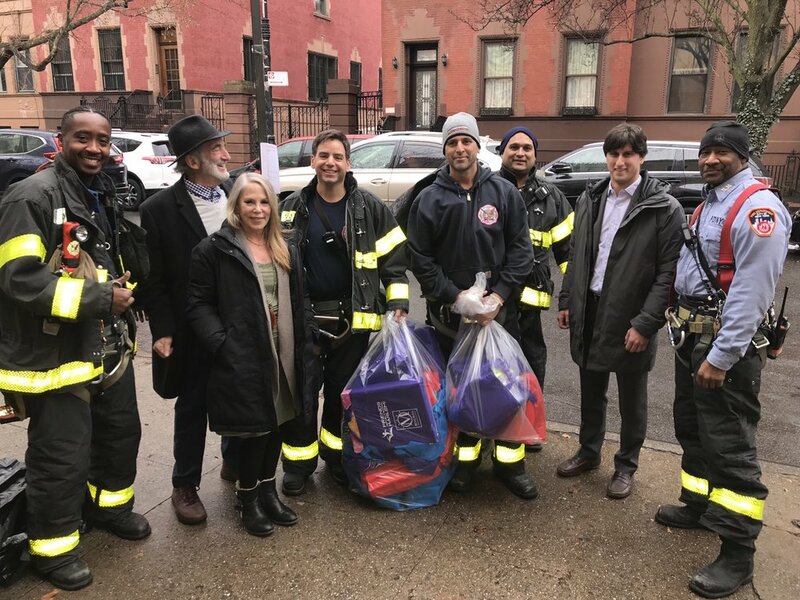 The Migdol family and Friends of Public School Harlem teamed up with New York’s bravest to spread some holiday cheer. Gifts and school supplies are being distributed to help make this a special time of year for the children of our community.